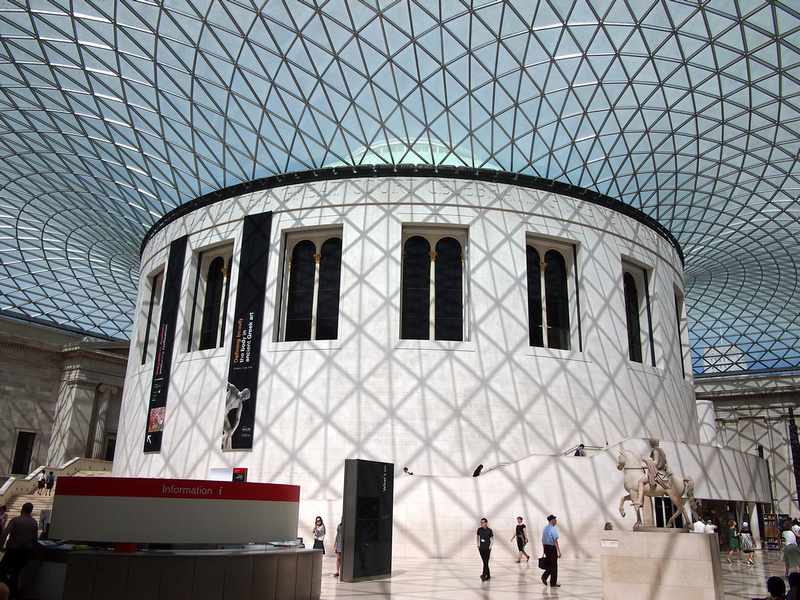 London is famous for having loads of museums that you can visit for free. I always tell people this is one of the many great things about London, yet whenever I end up back in London on my annual visit I never get round to visiting them. I happened to be staying near the British Museum on my last visit, so I had no excuse to not revisit what is one of the worlds great museums. I had this grand idea of popping in for half an hour before getting on with the rest of my day. As soon as I walked in and got the museum map I knew that I wouldn’t be leaving anytime soon. It’s the grand entrance that gets me. The Greek Revival façade does not offer any hint of what is to come – The magnificent Queen Elizabeth II Great Court. Whenever I think of architecture that blends old and new, this remains as one of my favourites. I got the museum plan and laughed at the folly of my half an hour plan. I made a plan to visit the two most well-known exhibitions, while admiring points of interest in between. The most famous exhibition is the Rosetta Stone. Check your map or just look for the crowd. The stone features script from Ancient Egyptian hieroglyphs, Demotic script, and Ancient Greek. It was this stone that unlocked the mysteries of Egyptian hieroglyphs. 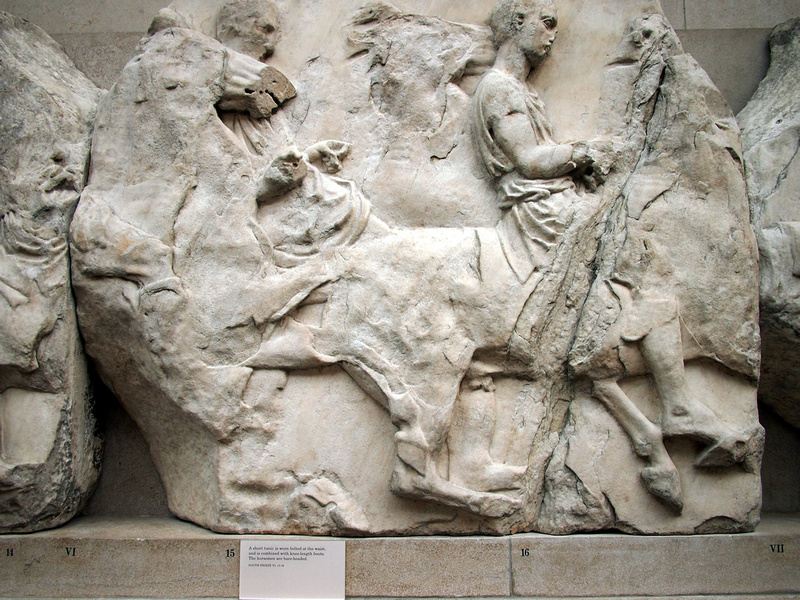 Along with the Rosetta Stone the other most famous exhibit (and most controversial) are the The Parthenon Sculptures, also known as the Elgin Marbles. 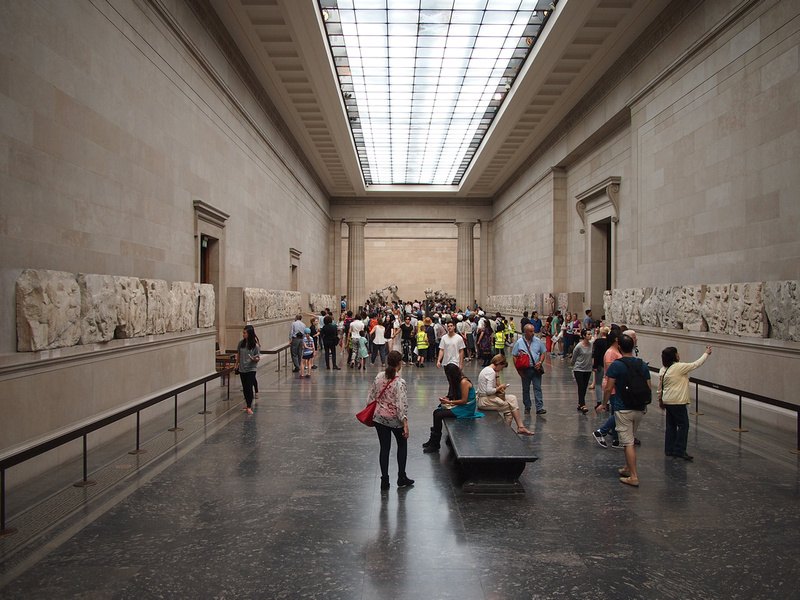 The sculptures are housed in a purpose-built room that exhibits the marbles in order of how they appeared on the Parthenon in Athens. I’ve been to the British Museum several times and I must have visited the Rosetta Stone and Parthenon Sculptures every time. For me though the joy of visiting the museum is discovering little items that grab my attention. 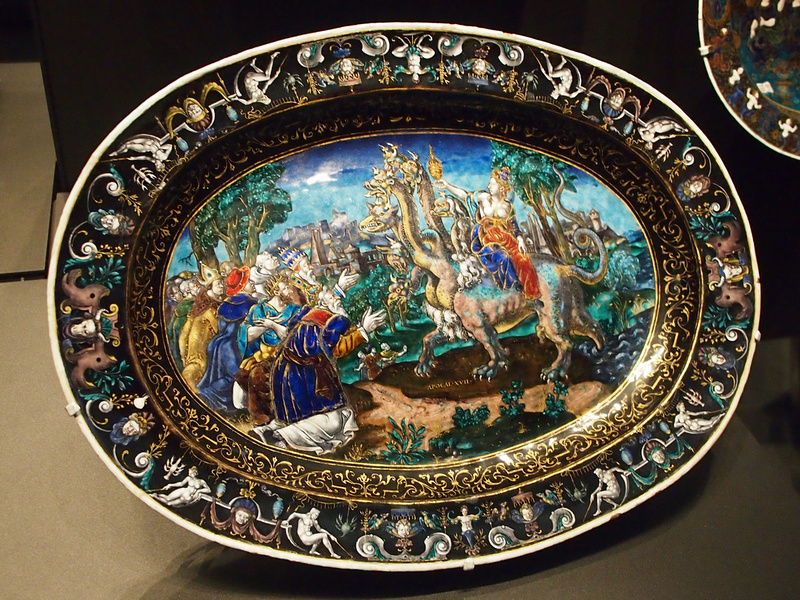 Here is The Woman of the Apocalypse, which tells the Bible tale of the evil prostitute of Babylon sitting drunkenly on a horned beast with seven heads. Of course! 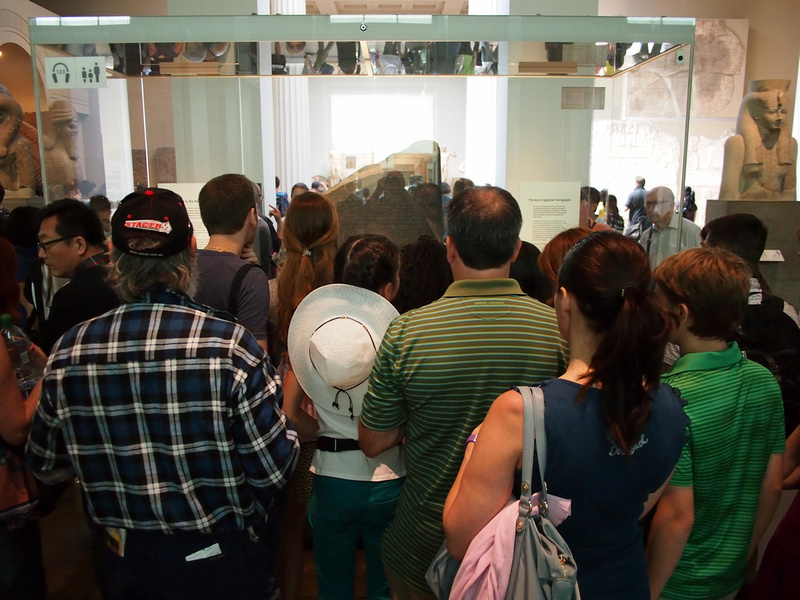 The Egyptian wing is also popular, which at the time of my visit was over-run with school kids. 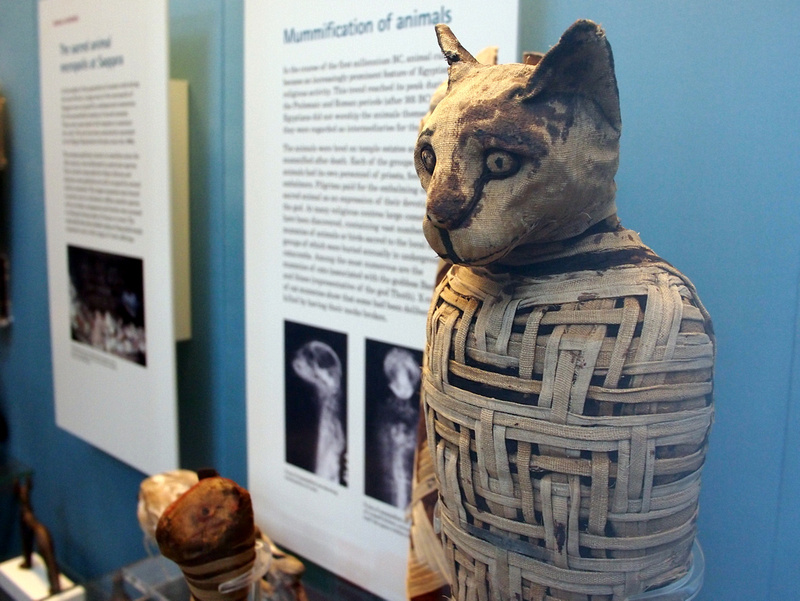 What caught my eye were the mummified cats, which must have scared the kiddies away as I had an unhindered view. 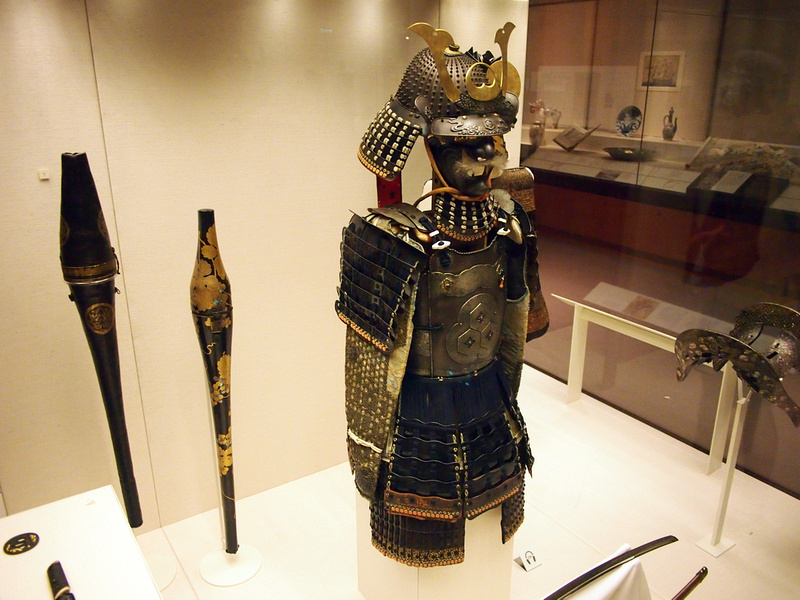 In the Japan wing there is an exhibit of a Samurai armour and helmet. 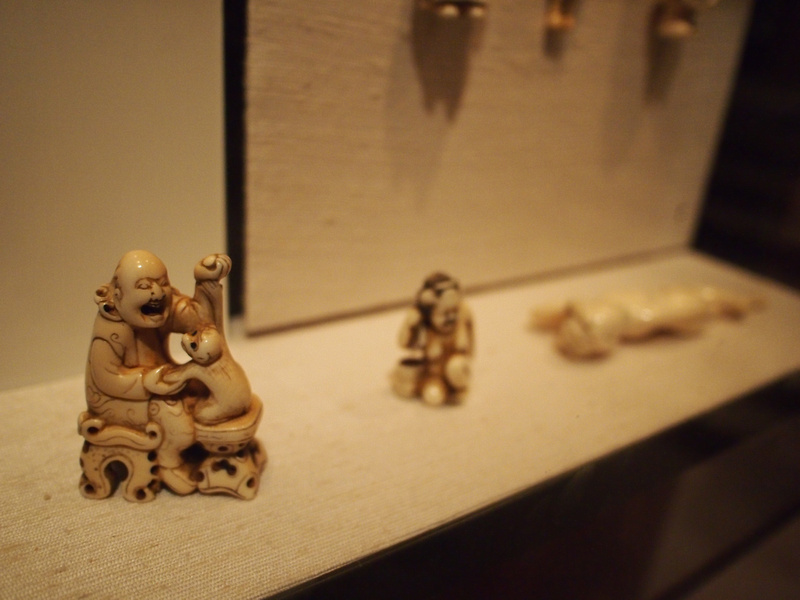 What piqued my interest in the Japan wing were these little ornaments called netsuke. 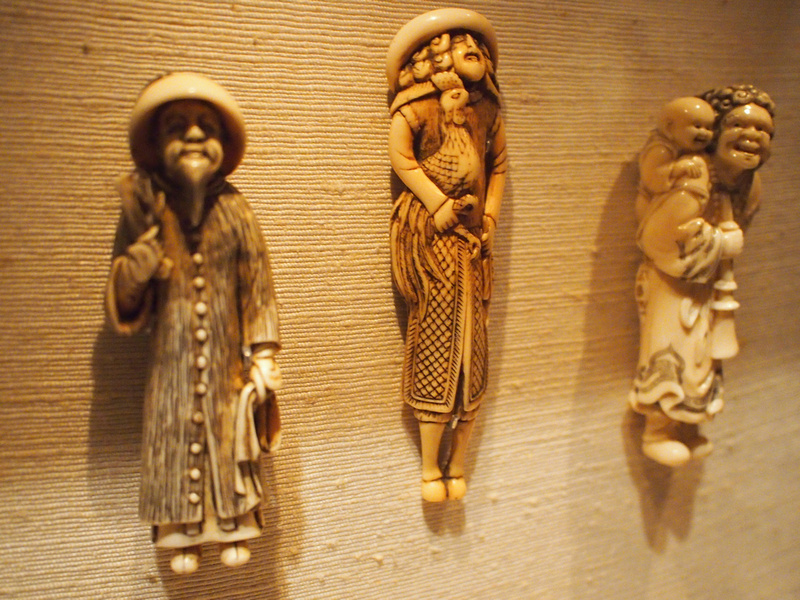 I just think they look cool, and if I had some sort of sash I would be rocking a Netsuke as well. In South Asia here is the Bodhisattva Tara from Sri Lanka from the 8th century. There are thousands of artifacts from around the world spanning millennia (and untold thousands more somewhere in storage). You need a whole day here to a least do it justice, but a short visit is better than none. 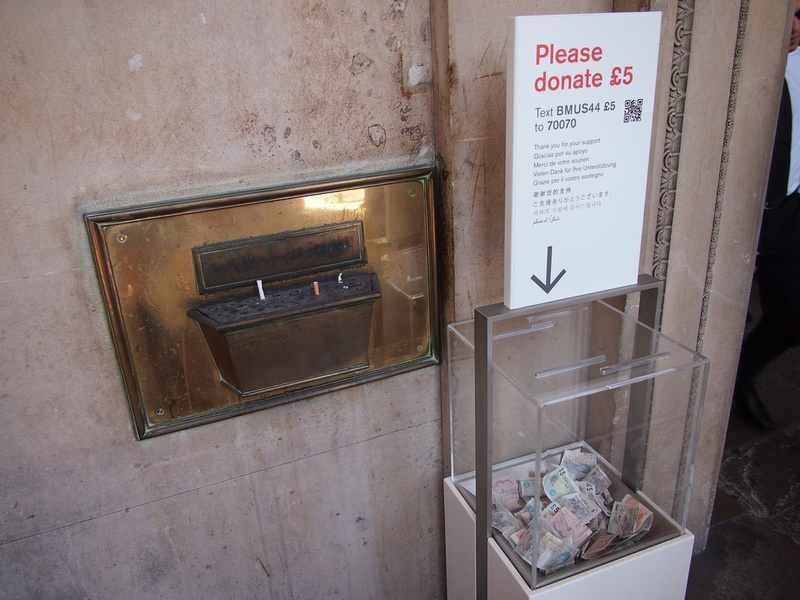 The museum is free, though donations are welcome. On this visit to London I stayed as a guest of the Radisson Blu Edwardian Bloomsbury Street, which is diagonally opposite the museum block. Check out my review here.